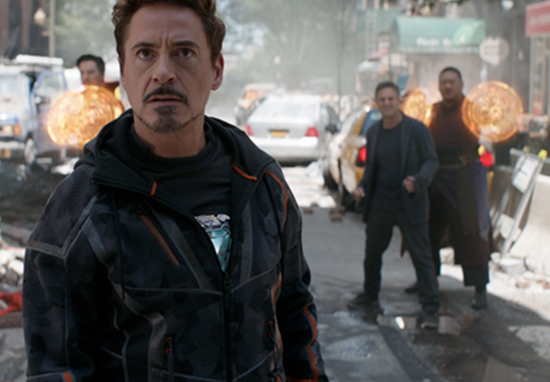 If there’s one thing which isn’t missing from the new trailer for Avengers: Infinity War, it’s unbearable levels of tension. This film is decades and dozens of films in the making, so it’s no surprise there’s some serious drama built up in the trailer. Yet one thing which is conspicuously missing from the ultimate Marvel mash-up, is Deadpool. I know what you’re thinking, ‘Deadpool isn’t in the MCU so of course he’s not going to be in Infinity War.’ Well, no. But we can damn imagine he is. It’s this imagination which led to this incredible creation from YouTube user Mightyraccoon! who decided to add Deadpool’s trademark wit to the final trailer. The trailer features Deadpool’s animated red face in pretty much every single role and yes, there is a joke about Thanos and Cable being played by the same people. If you haven’t had your Deadpool trailer fix, then obviously check out the new one for the upcoming Deadpool 2. 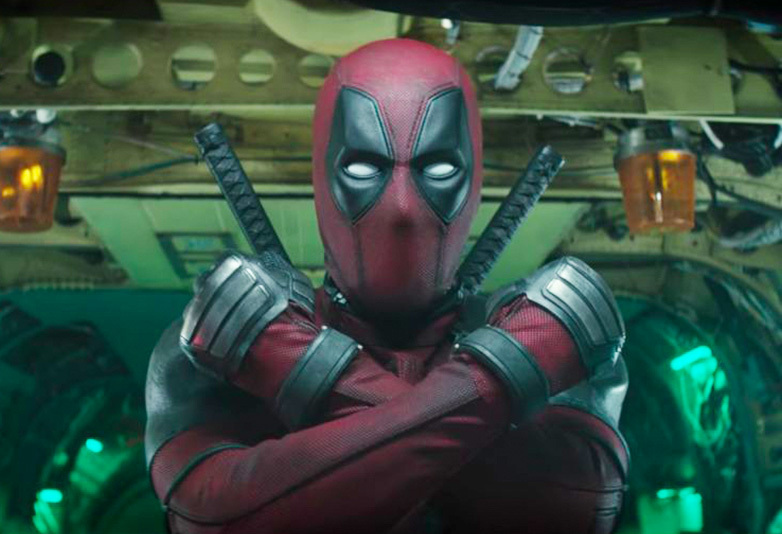 So far, what we’re expecting following the trailer, is a tonne of laughs and a decent amount of gore – think strip clubs, decapitations and the forming of X-Force: ‘a super-duper f*cking group’ of mutants strong, flexible and ‘young enough to carry their own franchise for 10 to 12 years’. However there was one thing which seems to have gone way over the heads of most viewers – leaving only an eagle-eyed few to spot the hidden joke. Guess what it was – a Ryan Reynold’s joke aimed at his wife, Blake Lively. Well there’s a sneaky and cheeky reference to one of Lively’s first films, The Sisterhood of the Traveling Pants. 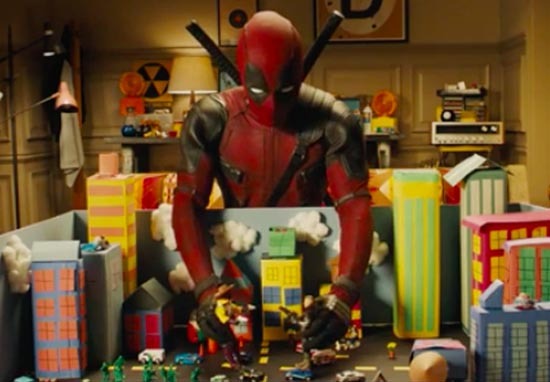 After completing six days of reshoots last month, Deadpool 2 earned a high score of 98 in its final screening with test audiences. During the last test, film studio Fox tested two separate cuts with different audiences – one scored 94 and the other 98, which is the version we’ll be seeing in cinemas come May. Bet you’re wishing Deadpool was in Infinity War now, aren’t ya?